When current and prospective home buyers in Southwest Florida think of luxury homes in Cape Coral, they think of Tarpon Point Marina. 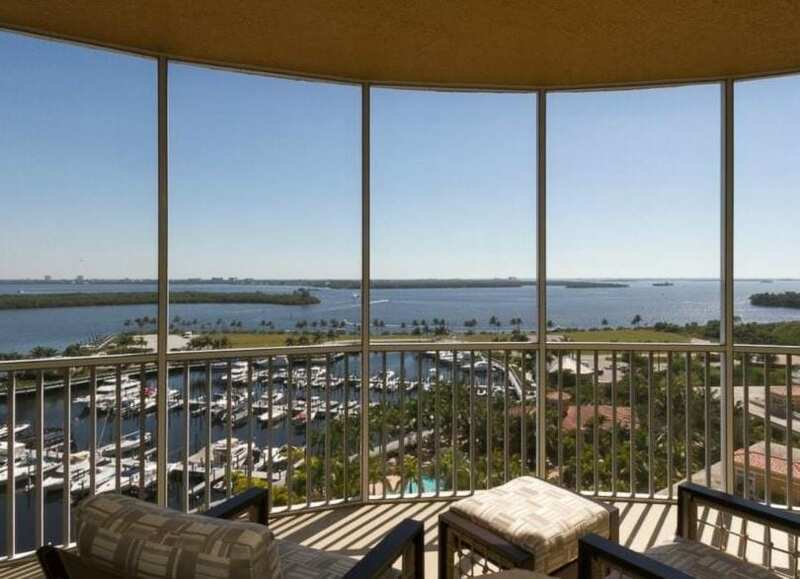 Tarpon Point offers resort-style living year-round to satisfy any and all lifestyles, whether you are looking for a simple winter getaway home, a penthouse with a view, or a single-family coach or estate home right on the water. 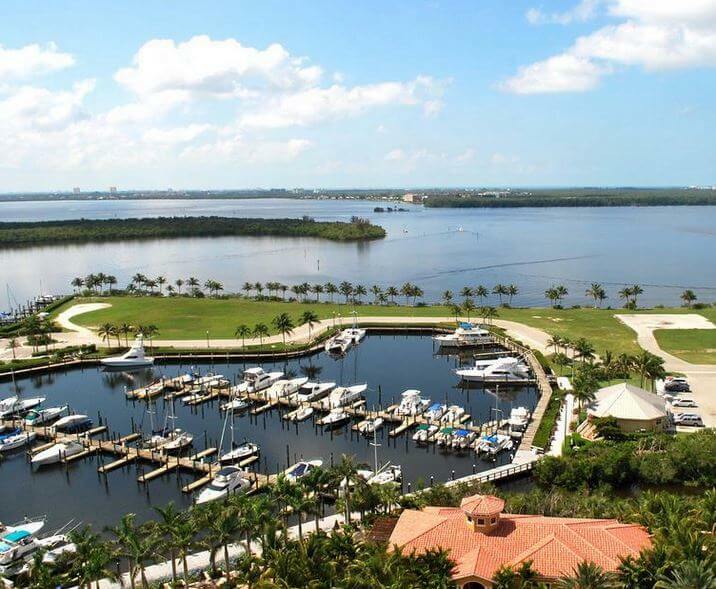 With a deepwater marina located right in the center of it all, boat enthusiasts of all kinds will discover that Cape Coral luxury homes offer their own kind of paradise. 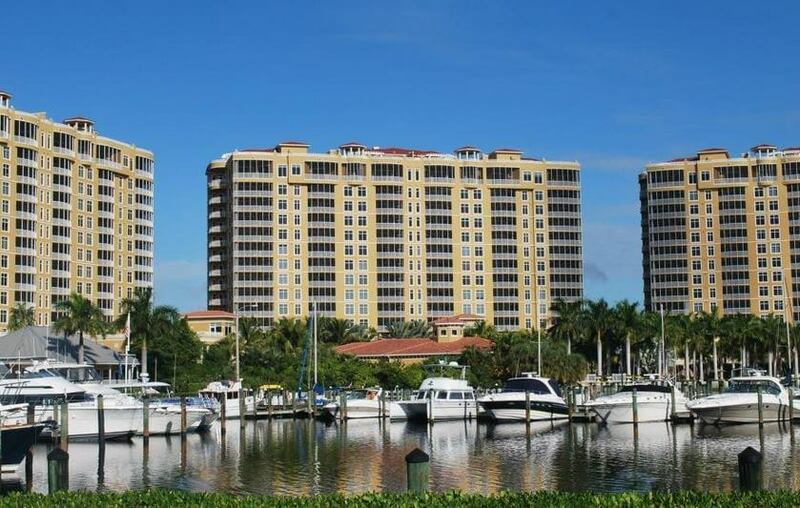 Prominently featured within the Tarpon Point Marina is Tarpon Landings, a luxurious gated community of three high-rise condominiums, featuring stunning waterfront views of the marina and surrounding nature preserves as well as the Caloosahatchee River and nearby Sanibel and Captiva Islands. These fourteen-floor condos feature twelve floors of luxury living atop two floors of enclosed garage-style parking, and, with spacious floor plans starting at 2,800 square feet, you’ll have plenty of room to grow and host in your new Cape Coral home. 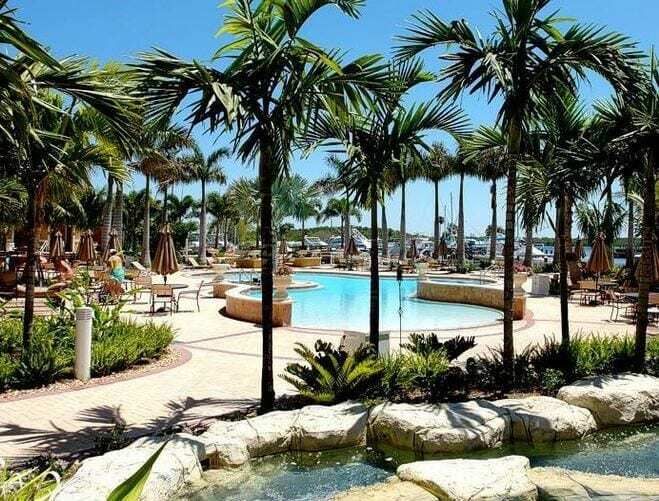 Tarpon Landings is within walking distance of Marina Village, a quaint and charming hub for high-end boutiques and restaurants, and residents will also enjoy a variety of amenities such as a private clubhouse and a state-of-the-art fitness center and pool. The Marina also offers plenty of activities for all ages and interests, with local companies offering fishing charters, dolphin encounters, and kayak rentals – just to name a few! 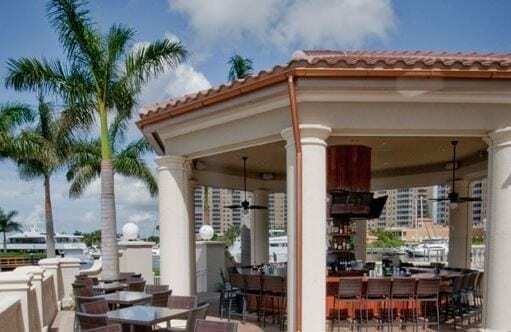 The Tarpon Point Marina is just one of many Southwest Florida communities with waterfront listings, and the Sage Realtor Group is dedicated to finding you a home that exceeds all of your expectations while remaining within your budget. Visit us online at SageRealtor.com to see our current listings of Cape Coral homes for sale, and start living your dream today!